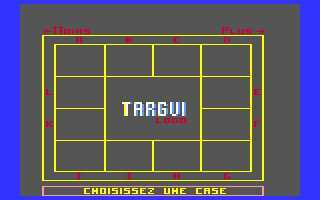 Original game written by Antoine Vignau. Adaptation of the board game of the same name. 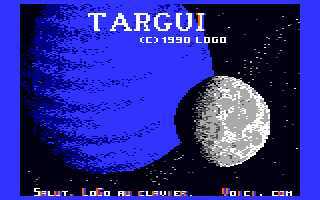 The game has been developed by Antoine Vignau in 1990 when he was a member of the HackerForce team. The game is finished and the objective is to place wooden pieces in the board with the single and simple rule that once a place has been chosen, the piece can be placed 5 steps counter-clockwise or clockwise. 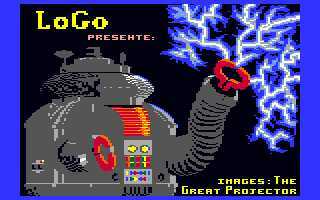 The attempt in developing the game was to handle and understand the DHGR video mode of the Apple II as well as working with the rDos operating system.